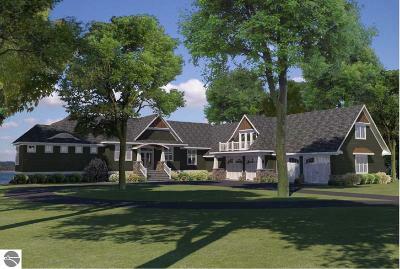 Breathtaking, TO-BE-BUILT "Meredith" Ranch home with walkout lower level, & high-end, custom finishes! This 4 bedroom, 4.5 bath, spans over 5,300 finished SQFT, & has a spacious, 4 car attached garage with a bonus suite above including; living space, full bath, & a bunk room! 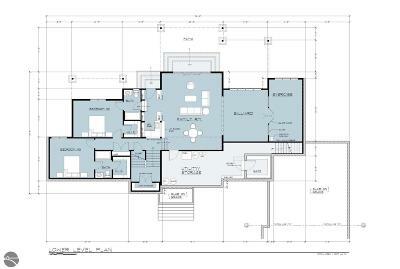 Main floor has an open-floor plan with vaulted/beamed ceilings, fireplace, & french doors that lead out to the back porch & deck area. 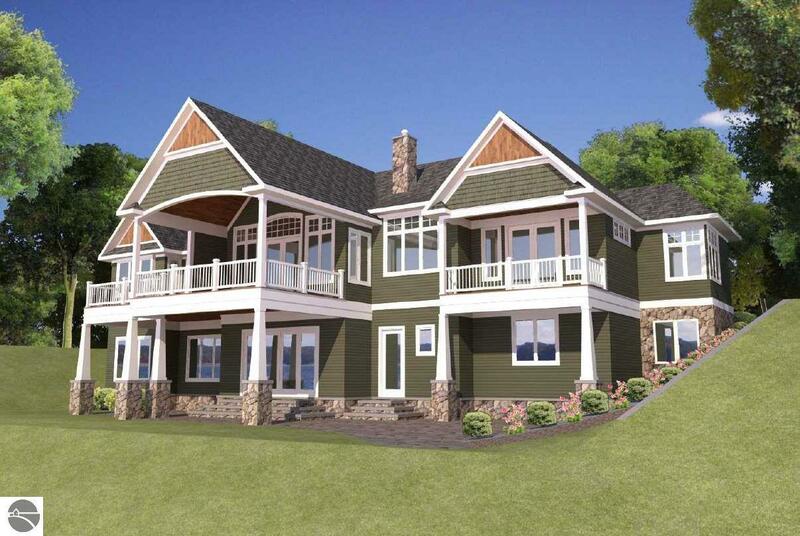 Large, open kitchen is perfectly situated for entertaining guests, & has a butcher block island, Granite counter tops, walk-in pantry, & walkout access to back deck. 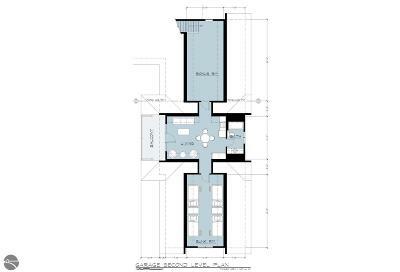 Private master suite on main level is surrounded by a spa-like master bath, his & hers walk-in closet, & a peaceful library with a fireplace, & french door entry. 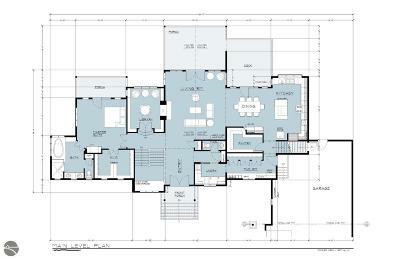 Step downstairs to find a massive family room with wet bar & built-ins, billiard room, exercise room, 2 additional bedrooms/baths, & a wine storage area with iron gates. 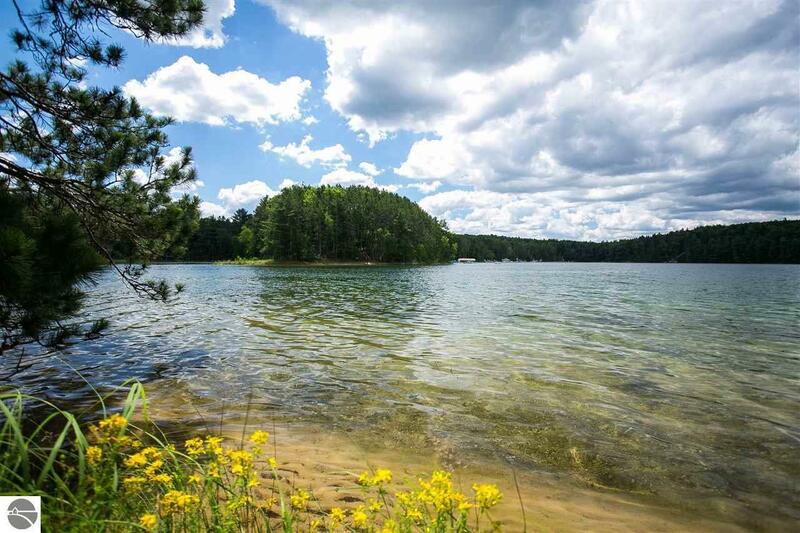 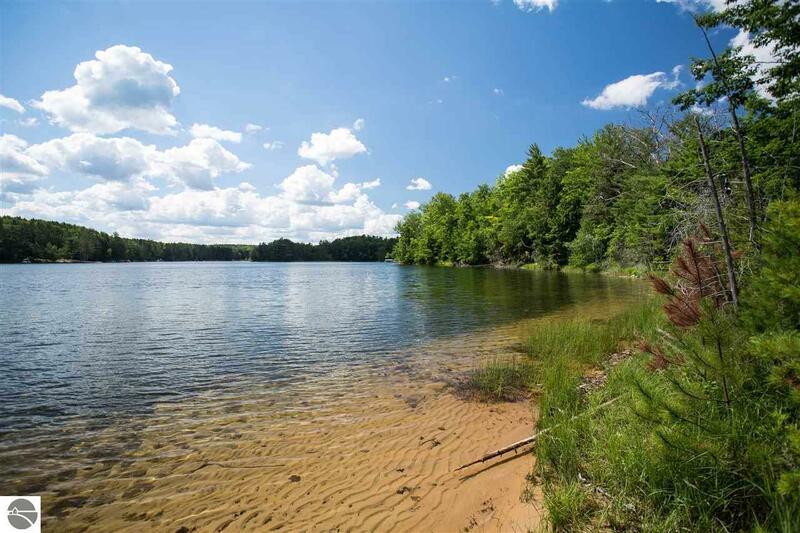 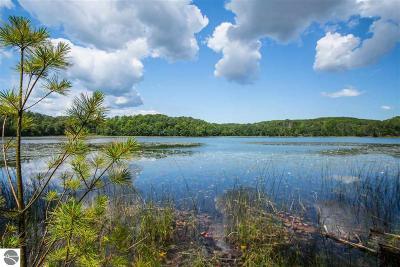 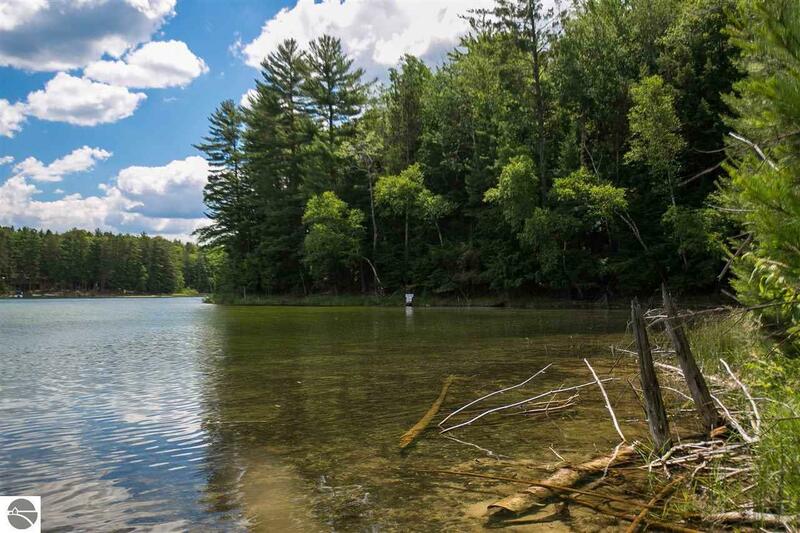 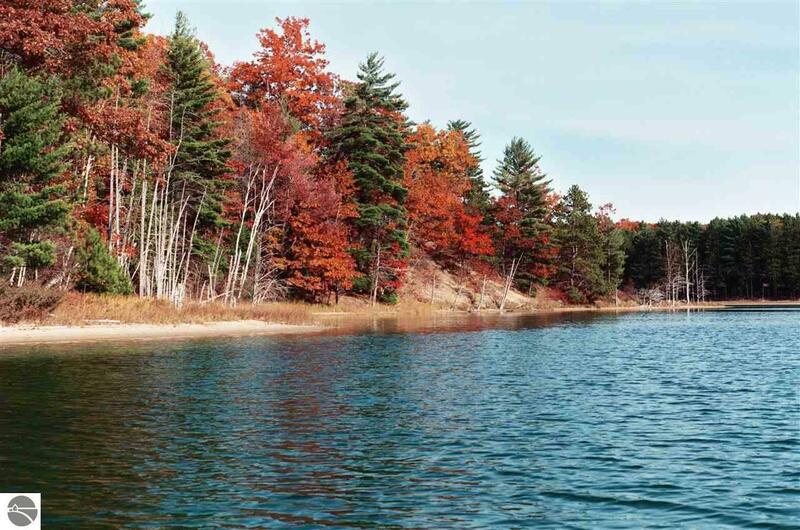 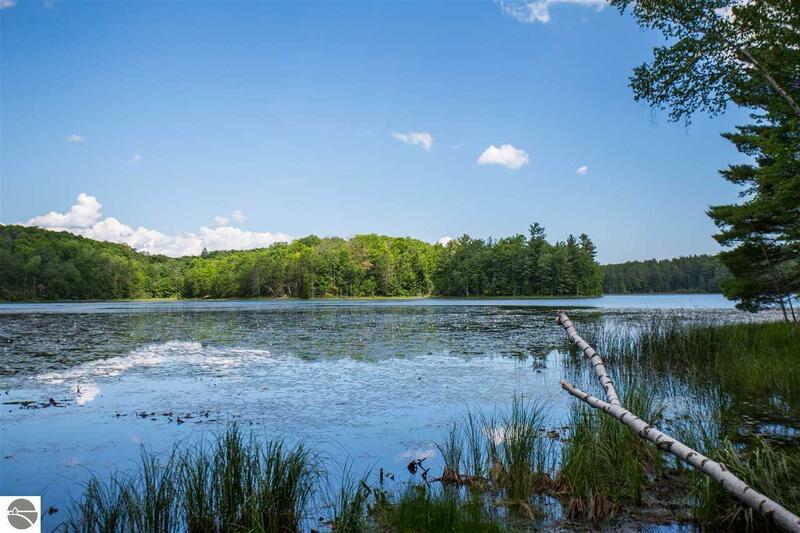 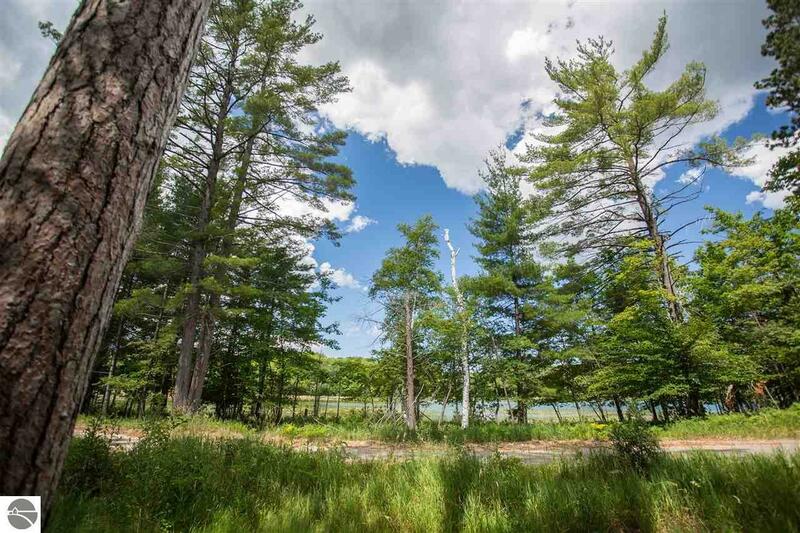 Water, trees, wildlifeâ¦ if a true Northern Michigan lifestyle appeals to you, grab your architect & tour this unique lakefront enclave offering private waterfront sites on the peaceful Arbutus Lake. 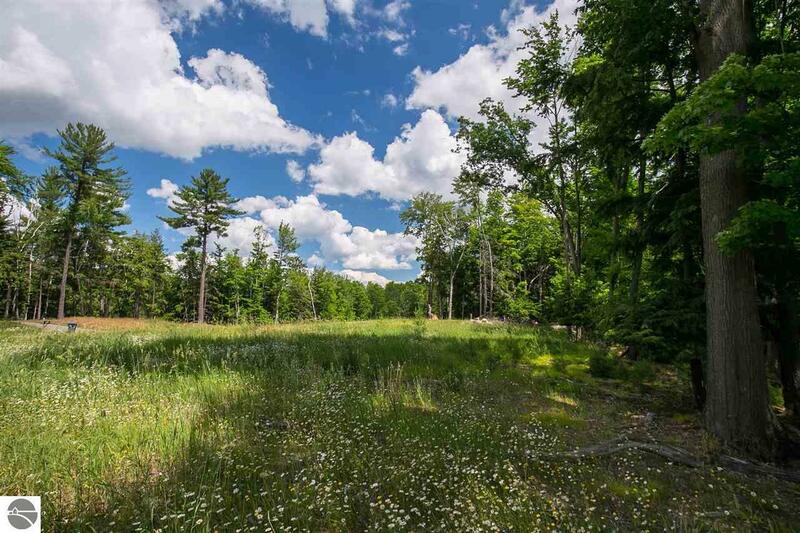 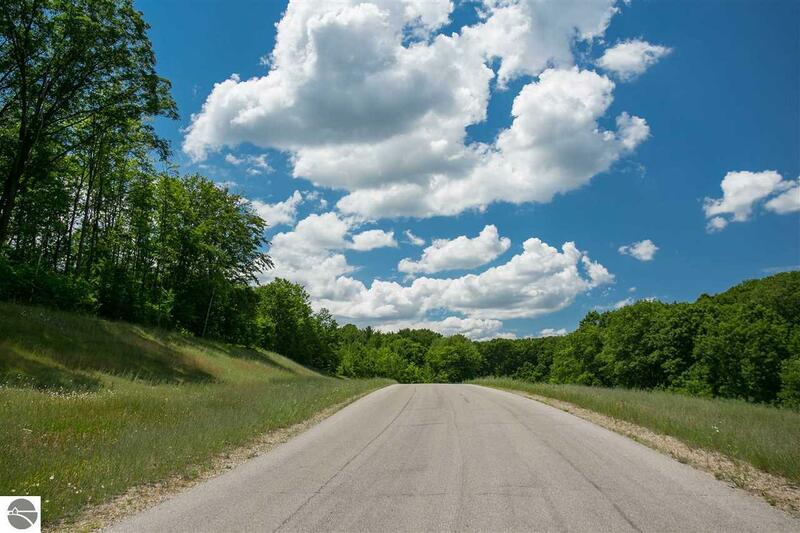 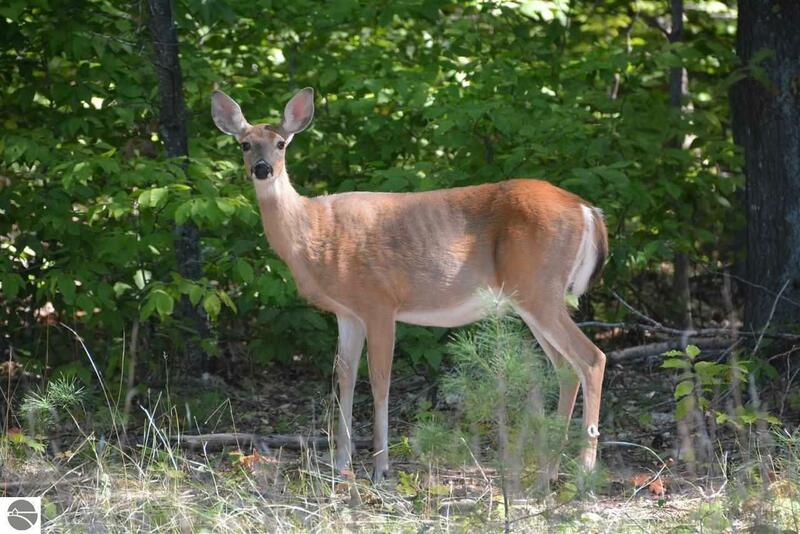 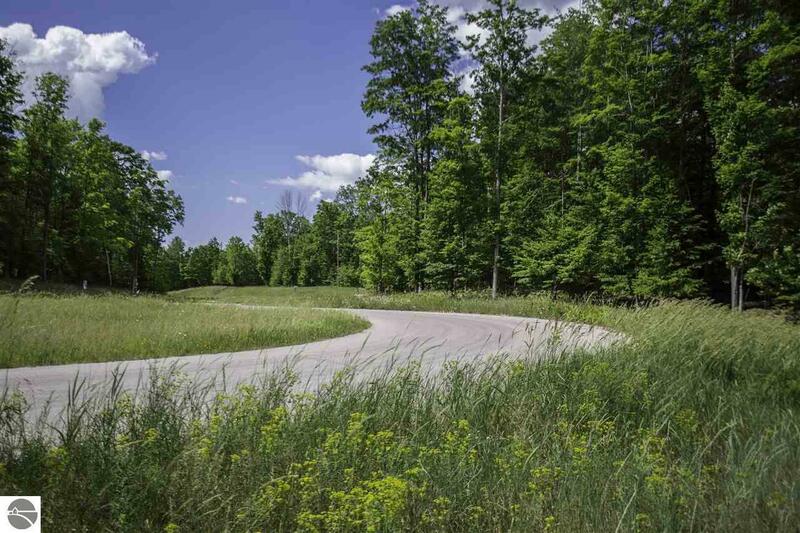 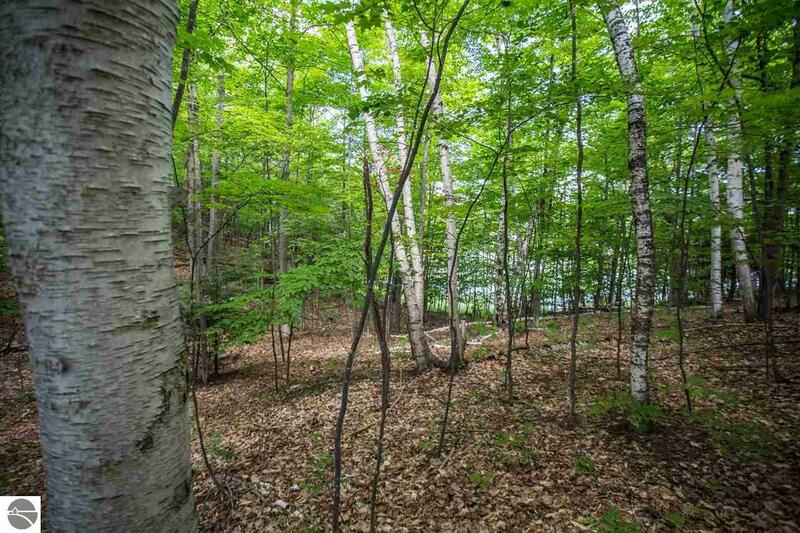 Generously-sized lots from 1 to nearly 6 acres (several to choose from) are ideal for a retirement or Up North vacation home, or build a secluded family compound on 40+ acres (8 parcels available). 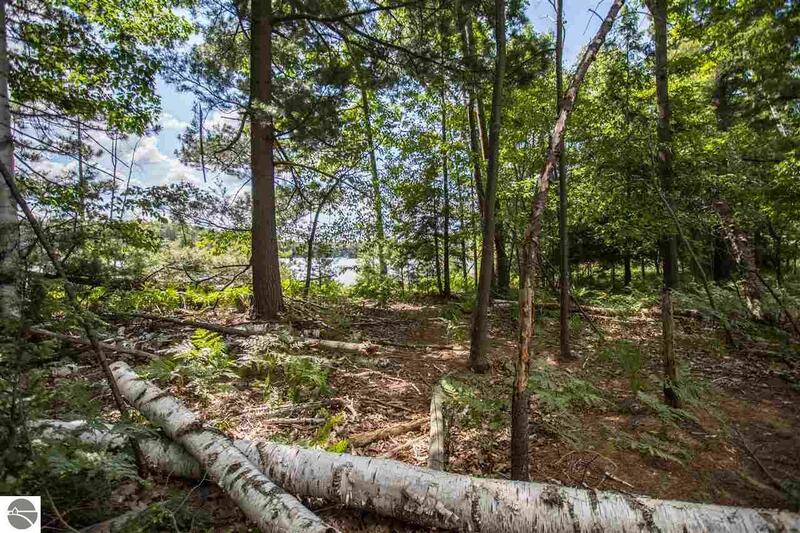 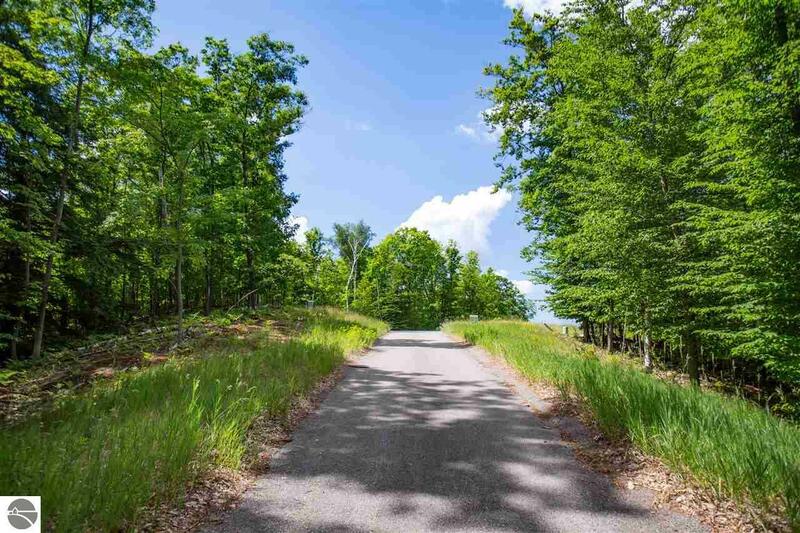 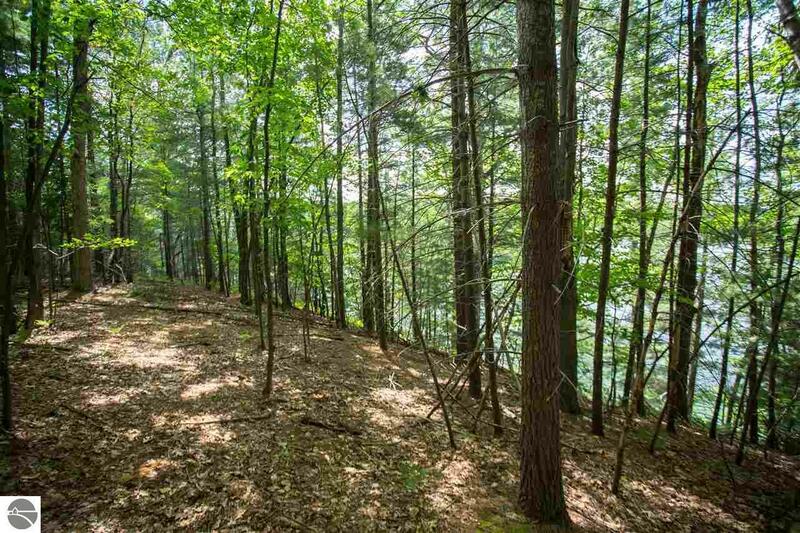 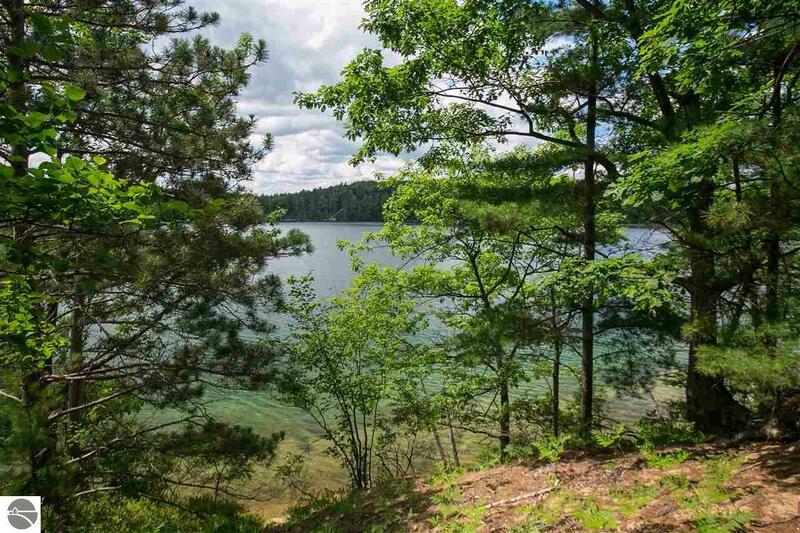 Each lot has a unique size, location on the lake, tree cover & topography with a coordinating pricing structure to match (starting at $150K). 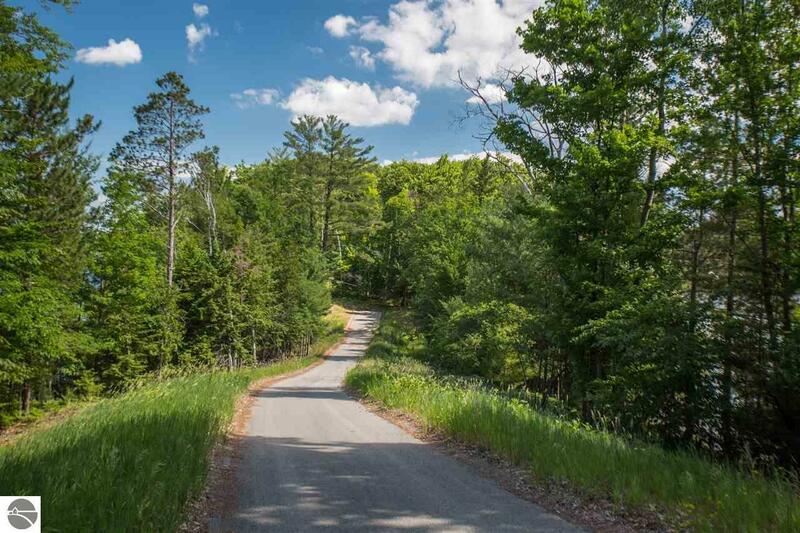 Paved roads, quiet cul-de-sacs, rolling hardwoods of Oak, Maple & Pine, buried utilities & thoughtful building restrictions maintain a tasteful, high-end feel to this one-of-a-kind neighborhood. 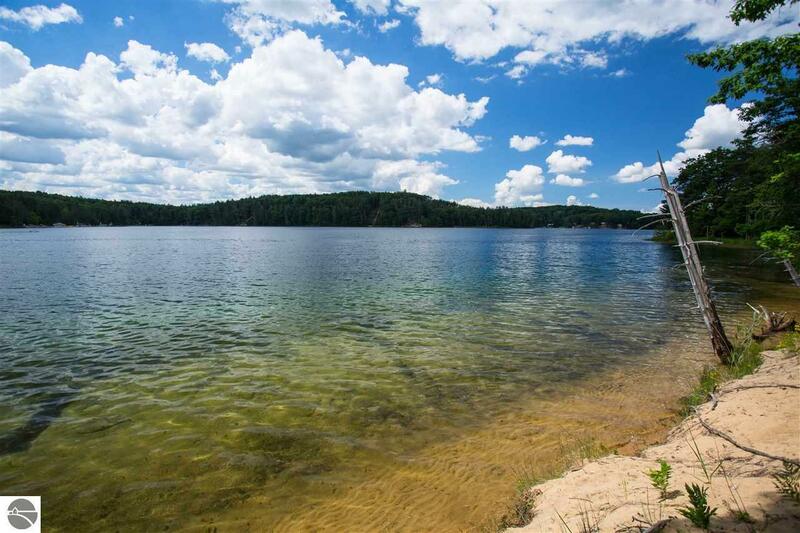 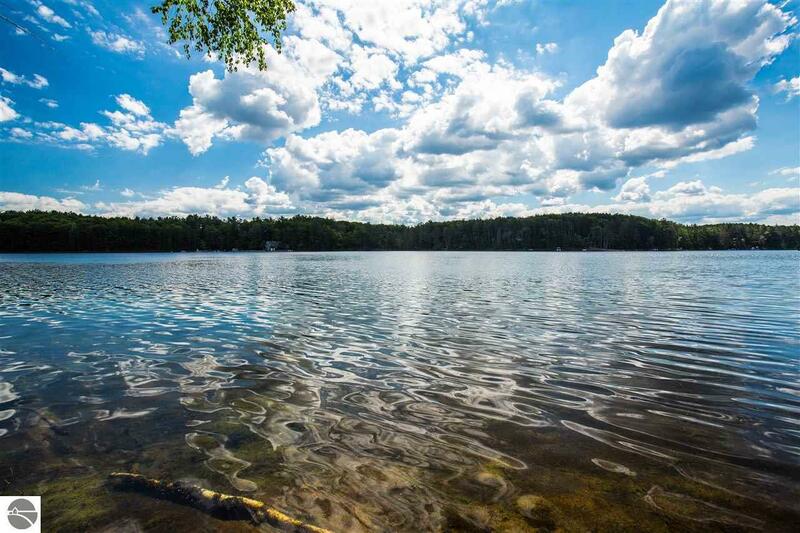 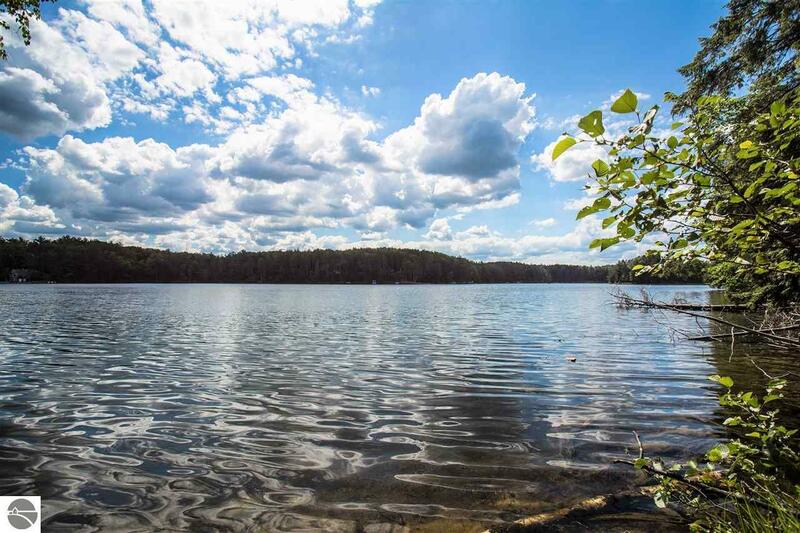 395 acre Arbutus Lake is comprised of a chain of 5 smaller lakes offering fantastic boating, fishing & kayaking. 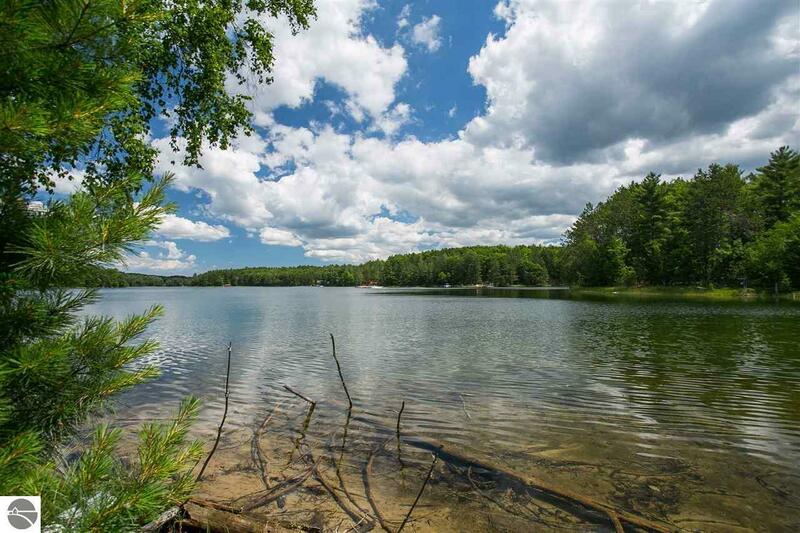 Just 15 minutes to downtown Traverse City. 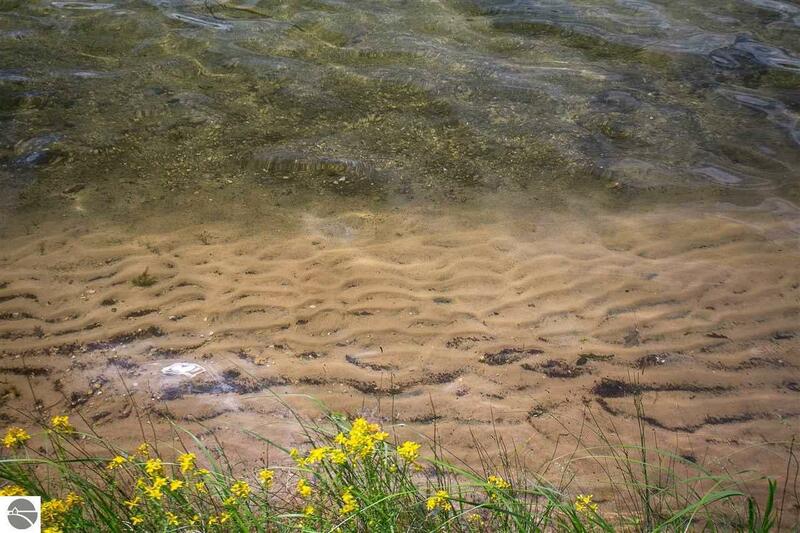 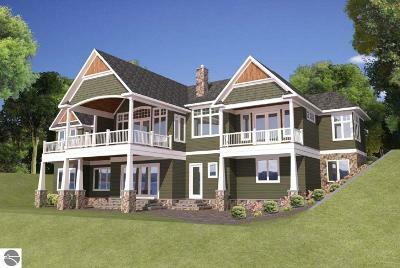 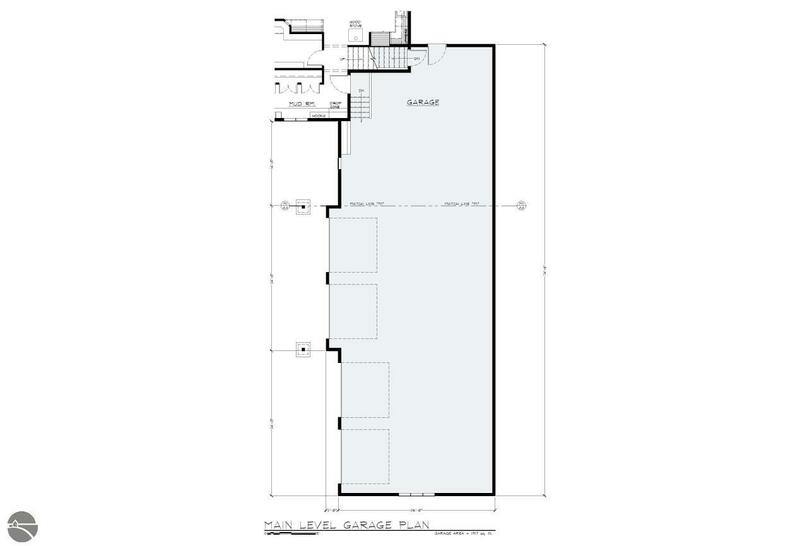 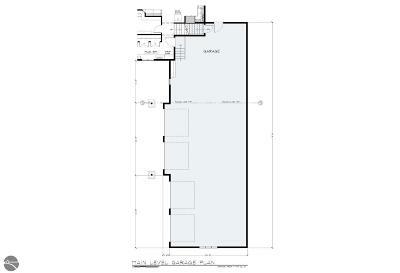 Waterfront Details: Priv Frontage (Wtr Side), Inland Lake, All Sports, Sandy Bottom, Public Lake, Sandy Shoreline, Yes, 1835 Ft.